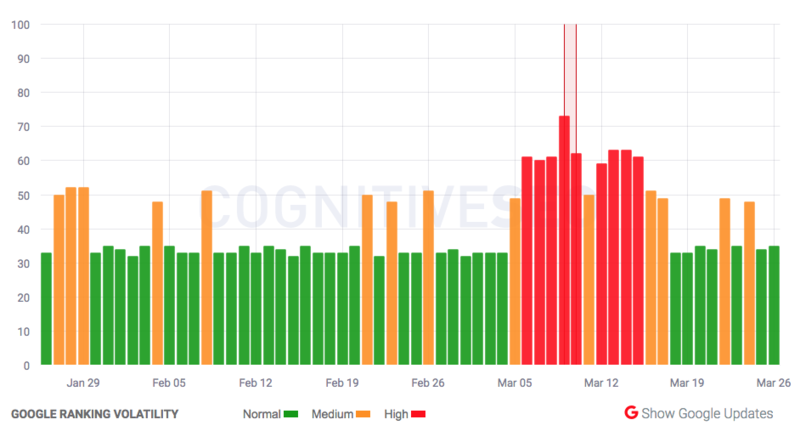 As I mentioned in my Friday video, there seemed to be some chatter around the algorithm update starting back up again after a number of days of calm. Well, the weekend got pretty heated with chatter within the community, although not all of the automated tracking tools picked up on the changes. Some are saying the update started as early as the 21st/22nd but most are thinking the 23rd. Some are saying this update was a tweak to the core update from earlier this month. Some think this is a new thing - of course, we do not know what it is unless Google tells us. Anybody else has lost traffic today March 23, 2018 ? Yes, multiple sites. Starting 6PM ET on 3/21. -30-60% range. 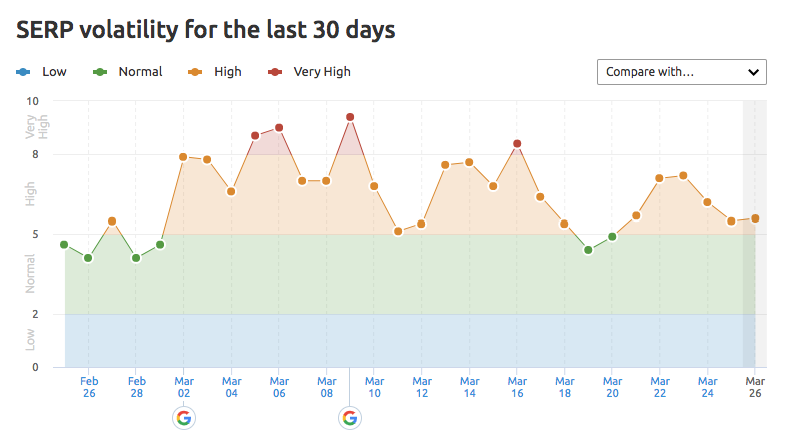 ~10% drop in traffic on 3 different sites on 3/23. Actually if it was March 22, I'd say no big change on my end. Need more time to assess March 23, but nothing major from what I've seen so far for my sites. 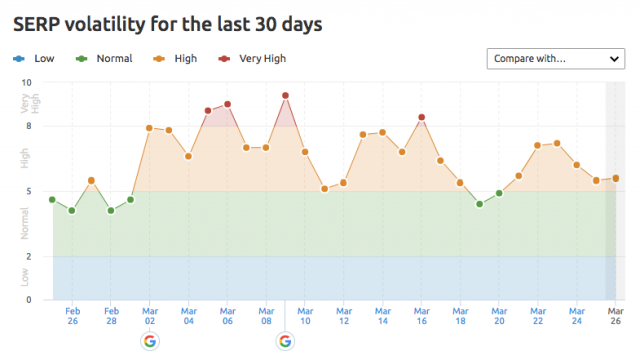 There are even a higher number of complaints in the Google Webmaster Help forums than normal. Did you notice pretty big shifts over the weekend? There are many signs that there was one but not all those signs and signals match for this update.